V6 member Junichi Okada & Aoi Miyazaki welcome baby son! 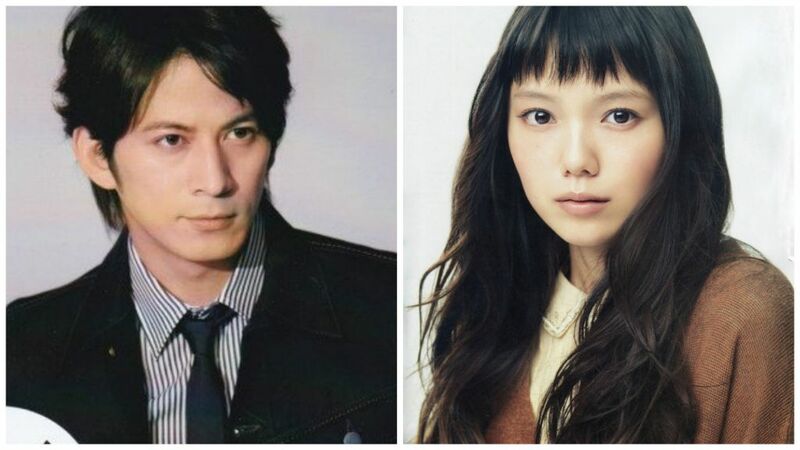 In a fax sent to Japanese media outlets, V6 member Junichi Okada and actress Aoi Miyazaki shared that they had successfully given birth to a healthy son! The first child for both, Okada and Miyazaki originally announced that they were expecting in May 2018. Written by Okada, he shared that both Miyazaki and the baby are healthy and currently recuperating. He’s very grateful for the immense support both he and Miyazaki have received, both are looking forward to raising and cherishing their son. Okada and Miyazaki got married last year in December after quietly dating for roughly 6 years.